CapLinked, a Manhattan Beach, Calif.-based platform that facilitates business transactions, raised $1m in funding. 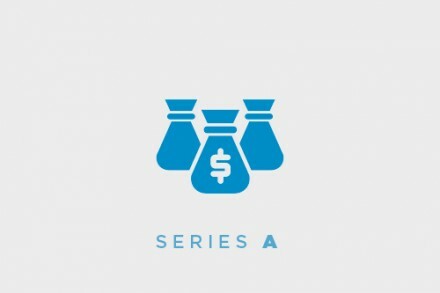 Backers included Subtraction Capital, FF Angel, and 500 Startups. The company intends to use the funds to expand operations. Founded in 2010 by Eric M. Jackson and Christopher Grey, CapLinked operates a software-as-a-service platform that allows companies to manage complex, sensitive interactions such as asset sales, financings, and mergers. The solution enables its users to communicate and exchange data in a confidential environment, and features flexible permission controls, activity reports, virtual data rooms (VDRs), email, flash drives, and FTP. Clients include Kayne Anderson Capital Advisors, Thomson Reuters, Sun Capital, NextView Ventures, Edwards Lifesciences, Draper and Kramer, and Proprietary Capital.